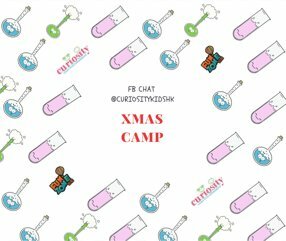 This camp would be a platform for the little scientists to keep the thinking cap on and be inquisitive as to why some things happen and how! Children would learn and explore scientific principles through various hands-on experiments, games, discussing and analyzing recordings and understanding the practical application of the scientific principle around us! Curiosity offers practical science experiment classes to foster the habit of observing and exploring! Curiosity's ideology is to encourage children to connect with science and learn how it impacts/effects them in their daily lives making learning enjoyable and interesting.